Utilization of gas instead of heavy, low quality fuel oil is good for health, environment and the regional budget. Minister Novak pointed to the ongoing large-scale development of Arctic natural gas, including the Yamal LNG and Arctic LNG 2 plants. Shipping of LNG from the partly frozen waters in the Ob Bay requires ice-classed tankers, costly to operate. To bring down expenses, Russia plans two transshipment hubs taking the liquified natural gas (LNG) from ice-classed tankers to normal tankers bring the gas to the markets in Europe and Asia. One hub is planned in Kamchatka to serve the eastbound tanker, the other in Murmansk to serve tankers with gas to the European markets. «Novatek together with the Ministry of Industry and Trade together with the leadership in the Murmansk region plan to launch a construction centre for large-scale offshore facilities. There, submersible platforms will be produced, on which equipment for production, storage and shipment of LNG will be placed on board,» Energy Minister Novak told his colleagues, the transcripts from the government meeting in Moscow reads. Novatek’s Chairman of the board, Leonid Michelson, participated in the meeting. «In Murmansk itself, it is planned to create about 15,000 jobs,» Michelson said when explaining the size and importance of the Kola Yard, from where both equipment to Yamal will be produced, and the LNG transshipment terminal could be located. In August, Novatek launched plans to build a major transshipment terminal for LNG in Ura Guba on the Kola Peninsula’s Barents Sea coast. If chosen, a gas pipeline will then be needed to bring the gas into the city of Murmansk, a distance of 35 kilometers. 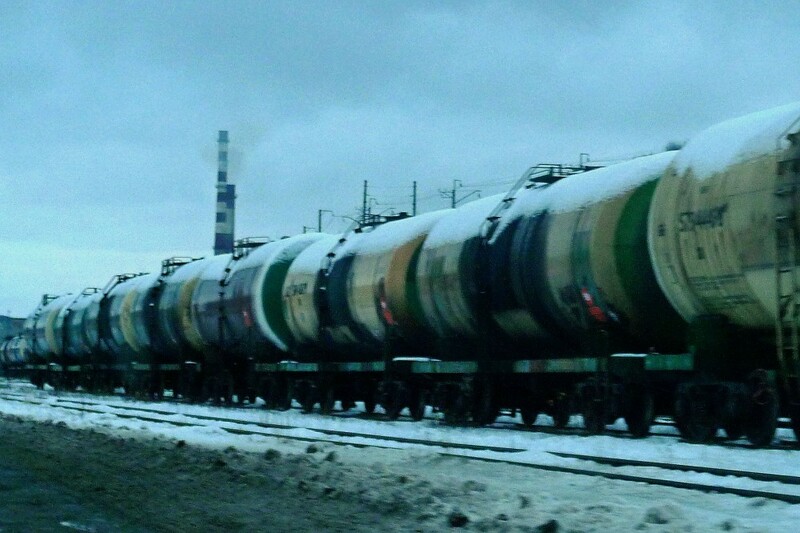 For Murmansk, gasification has for decades been a dream. The city, with about 300,000 inhabitants, is today deeply dependent on mazut, a Russian smelly, dirty heavy and low-quality oil. The mazut is burned at the city’s three centralized heat-power plants, one in each of the city districts. Currently, mazut counts for 70% of all heating energy in the Murmansk region which includes all of the Kola Peninsula. 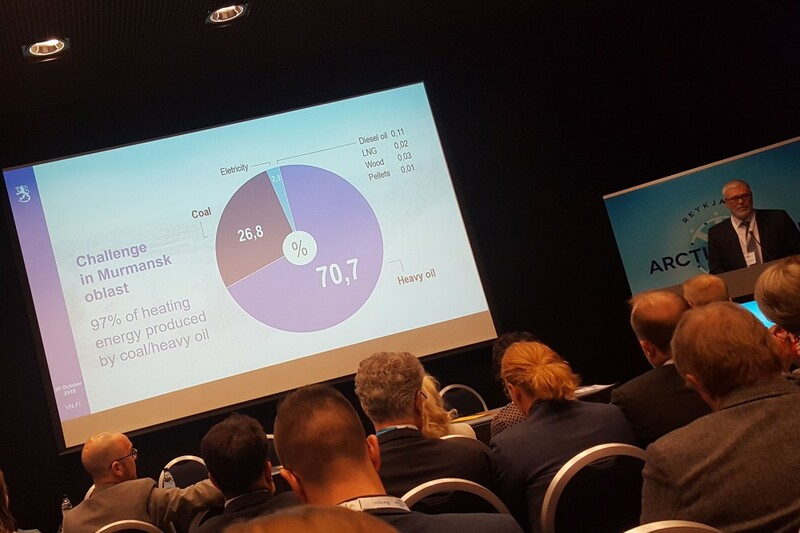 Another 27% comes from burning of coal, shows an overview presented by Jaakko Henttonen with the Northern Dimension Environmental Partnership with the European Bank for Reconstruction and Development. Henttonen showed the figures at the Arctic Circle conference in Reykjavik last weekend. In Murmansk, regional authorities praises the initiative to take advantage of the gas for heating the region. The soaring prices of heavy fuel oil makes deep impact in regional budgets. According to the regional Murmansk issue of Komsomolskaya Pravda, the price of heavy fuel oil for Murmansk Oblast has increased by 56% over the first nine month 2018. The regional loss of operating the heat-power plants is estimated to be 412 million rubles.